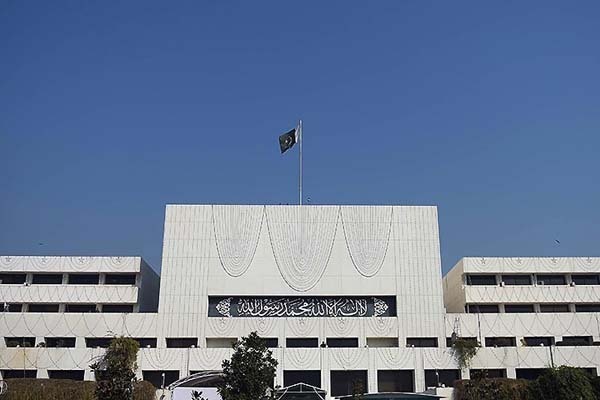 ISLAMABAD, Aug 8 (APP): The National Assembly on Monday suspended routine agenda to discuss situation arising out of the Quetta incident, in which many innocent people were killed and injured. Minister for Law and Justice Zahid Hamid moved a resolution under rule 259 of Rules and Procedure of National Assembly to suspend the routine agenda. Earlier, Speaker National Assembly Sardar Ayaz Sadiq said majority of victims belonged to lawyer community and media persons. He said it was decided in the Business Advisory that today’s business would be suspended to discuss Quetta’s blast incident.